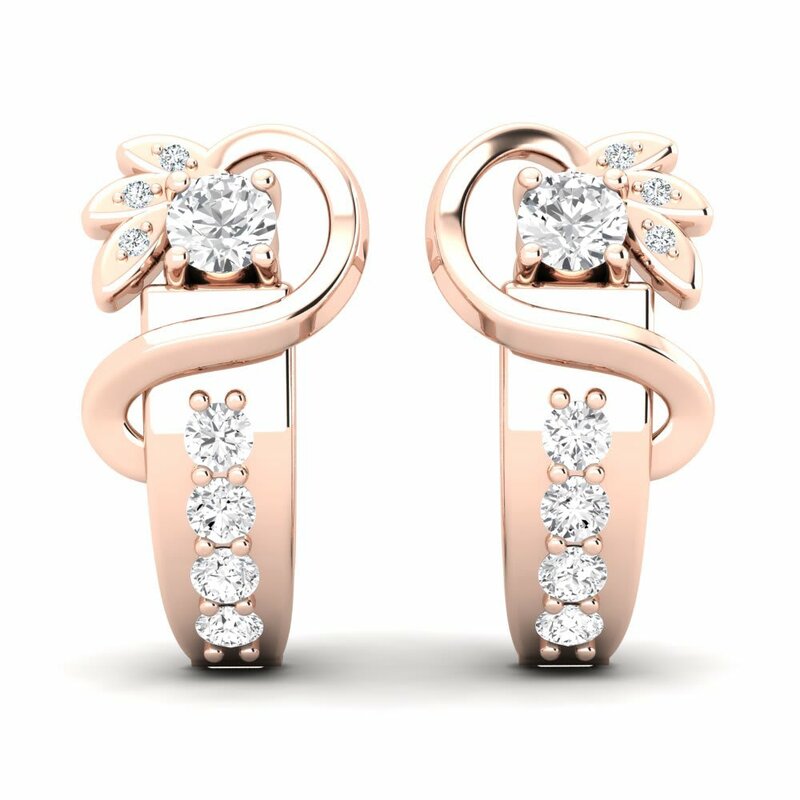 If you are looking for great earrings try GLAMIRA earrings. 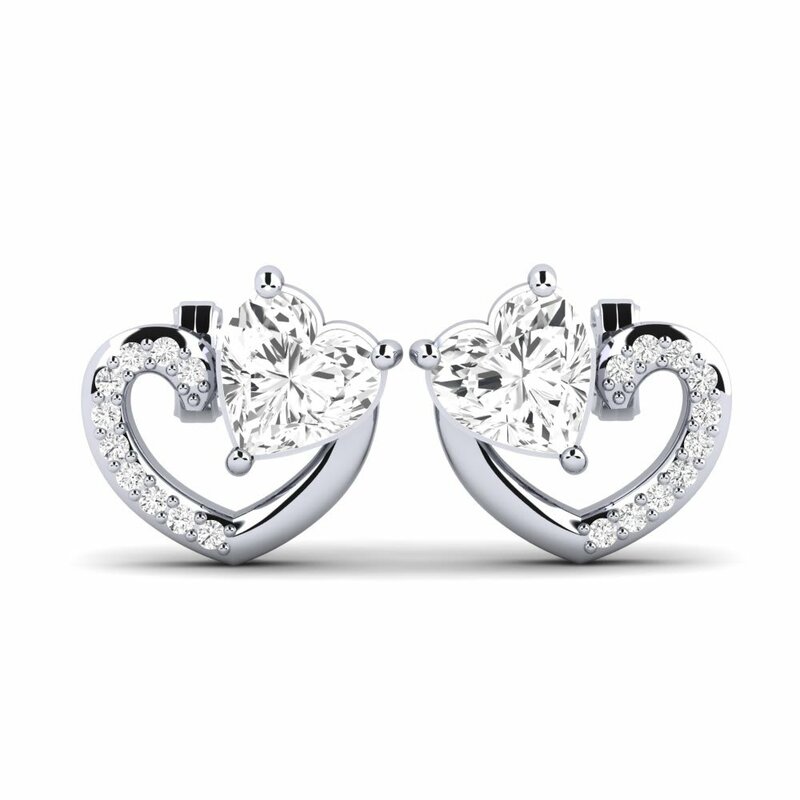 To be able to complete any outfit you need a great pair of earrings to really pull it together. When you are out on the town with the girls you might want some great looking hoops. When you are going out and want to wear that great dress you might want drops. Around the office you might be looking for simple stud. When you want to impress you will want to try one of the many gemstones and alloys that GLAMIRA has to offer. What do you think would look better Sapphire or Topaz with that cute summer dress you love to wear? When it comes to craftsmanship GLAMIRA second to no one else. No matter what your taste in earrings are GLAMIRA allows you to customize a number of different aspects. This allows you to get any look that you want. 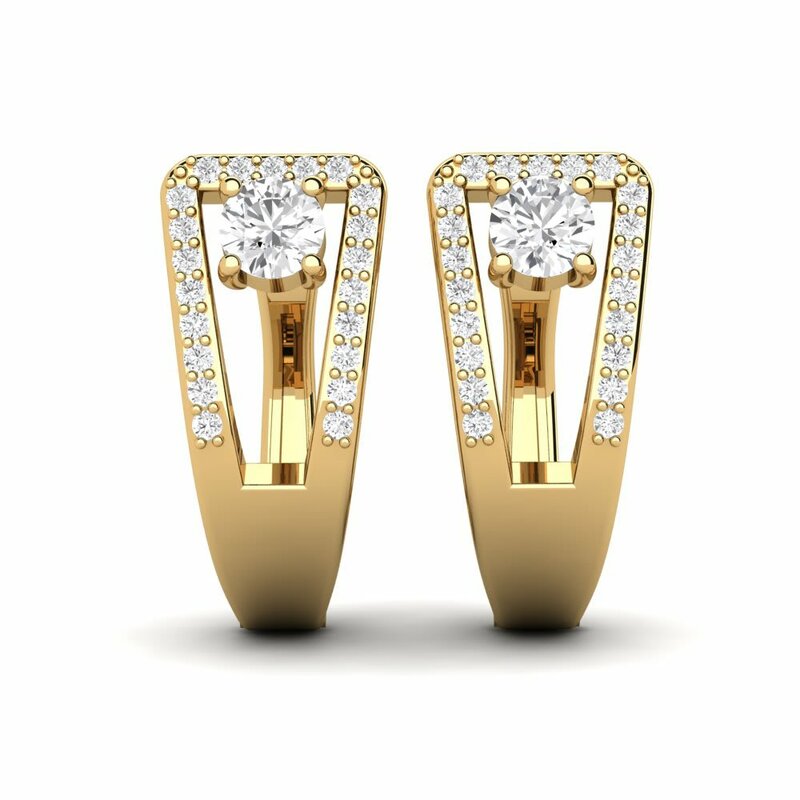 When you choose to get a pair of earrings from GLAMIRA you are able to specify the type of alloy used, the color of the gemstone, as well as add a large variety of special touches making your earrings just as unique as you are. 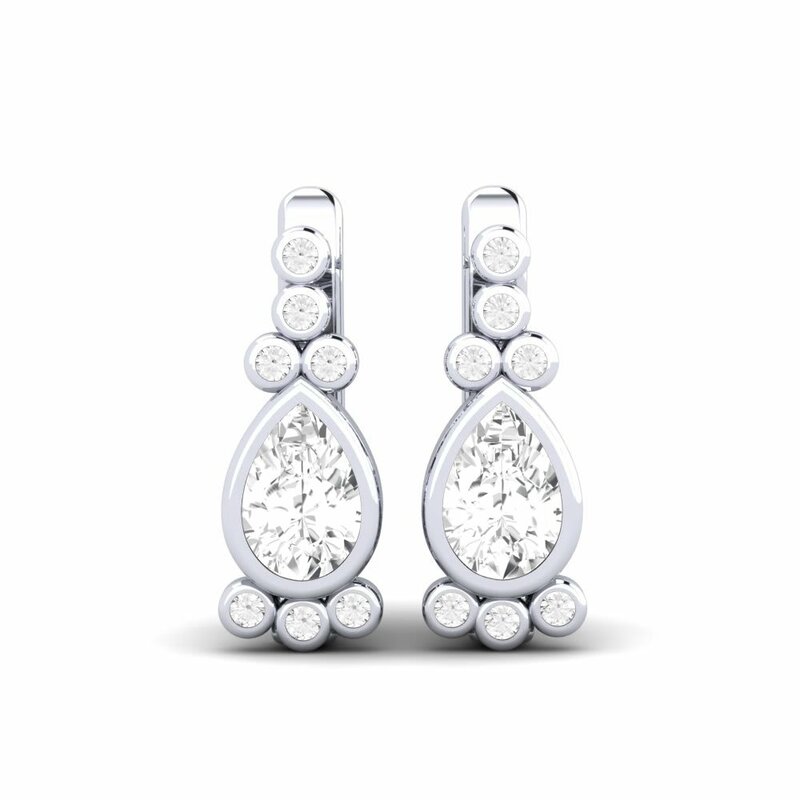 The best part of designing your earrings at GLAMIRA is that you are able to select from quality stones that range from Diamonds to Emeralds. 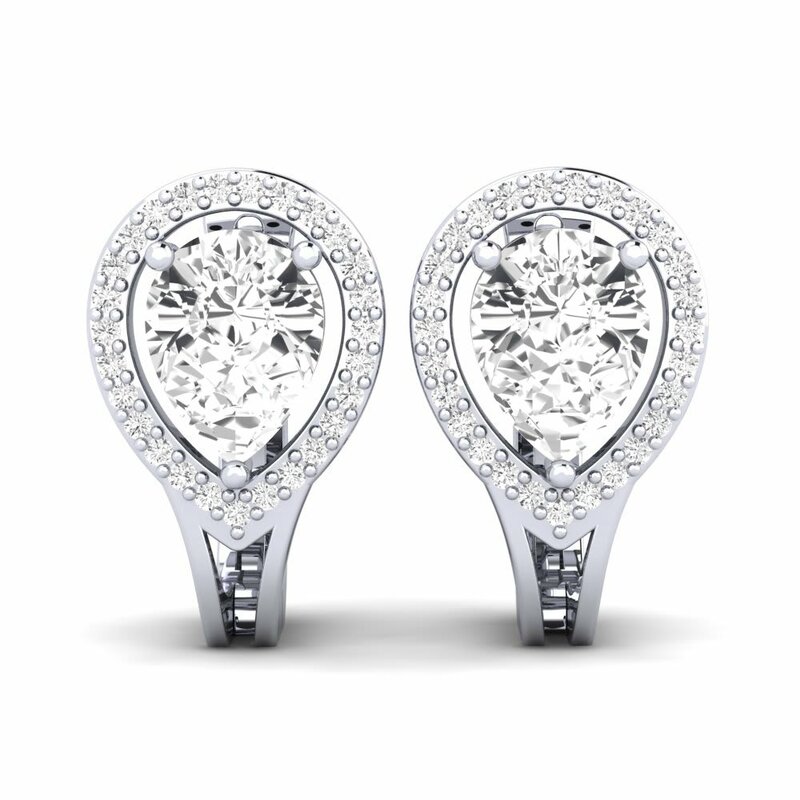 Once you choose your stone to go with your perfect outfit you are able to design the rest of the earring. Not into gems that is O.K. 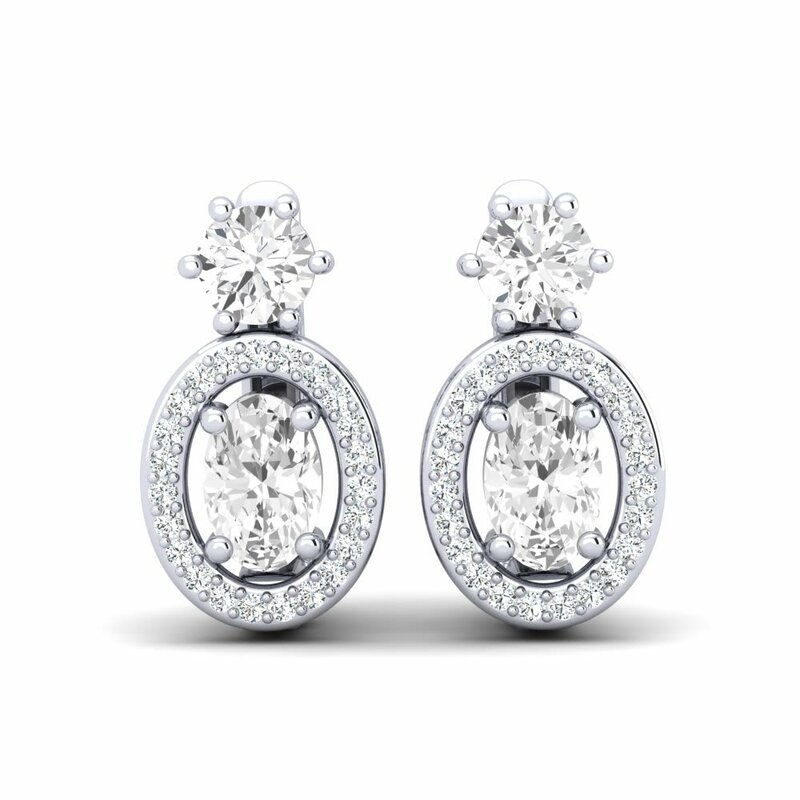 GLAMIRA is able to offer the same customization to hoops and drops as well.